The demonstration of planting pearl seeds on oyster shells. After spent about half an hour here, return back to the cruise for early lunch. 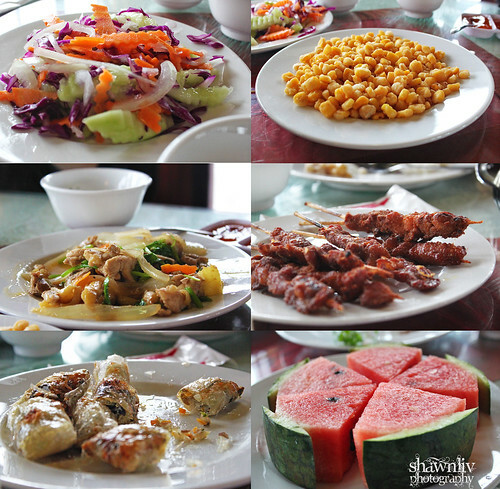 After lunch, return to Ha Noi. 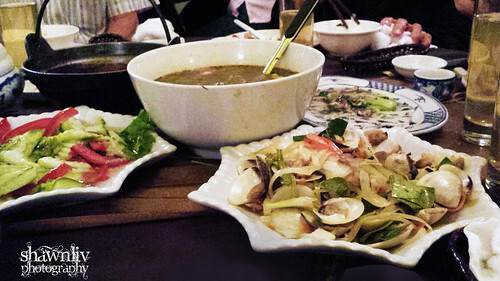 About 3 hours, we reached Hanoi and proceed to a local restaurant for dinner. After dinner, proceed to Hanoi night market. 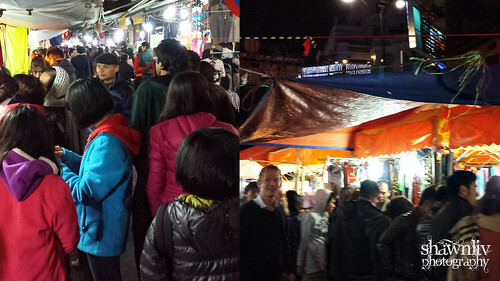 Hanoi night market, also known as Dong Xuan night market, held on weekend (Fri-Sunday), in the Old Quarter of Ha Noi. Overall, I think it is worth a visit to experience the local lifestyle. You can see locals and tourists mingle along the streets. People were everywhere and the locals like to push their way through the crowd. On the other hand, many reviews and my tour guide do remind me regarding the pickpocketing issues. Therefore, I keep all my valuables at the hotel. As a whole, many stalls were selling the same things and isn’t much unique stuffs being sold here. Therefore, walk back half way and return to hotel. 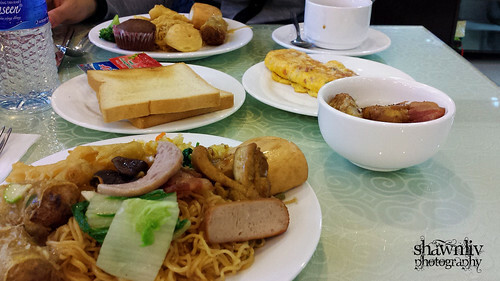 After breakfast, transfer to Hanoi airport for your flight home.